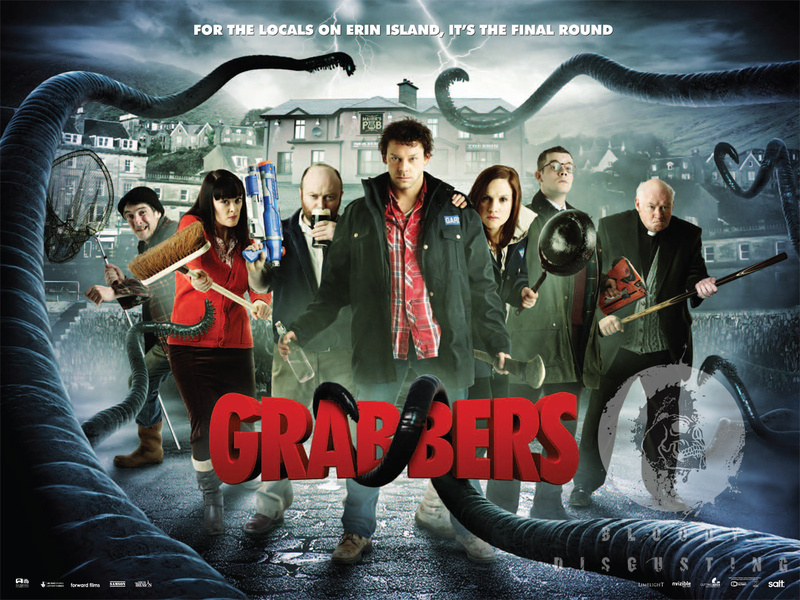 So a small Scottish village is being attacked by a sea monster and the only way to protect themselves is to be drunk. This was a really fun movie. I recognized several actors. There were enough funny moments to balance the scary-ish ones. This isn’t a big scare movies. A few times things jump out at you, and there is a fair amount of gore, but I wasn’t hiding behind my pillow. A Poem for my Daughter	But That’s Not All!!! I liked this one. It was funny what they had to do to fight the thing! It cracked me up, and I was surprised at the quality of the actors!